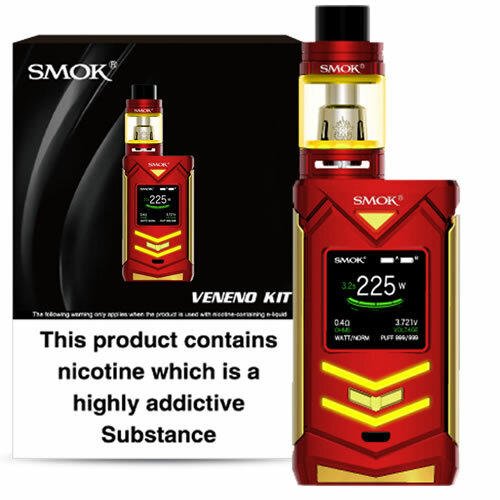 SMOK Veneno - RED GOLD FULL kit buy from NUCIG UK. Really good kit if you are using ejuice bottles. If the order has been delivered to me instead of my neighbour 5 stars !